An update to an 1987 design. 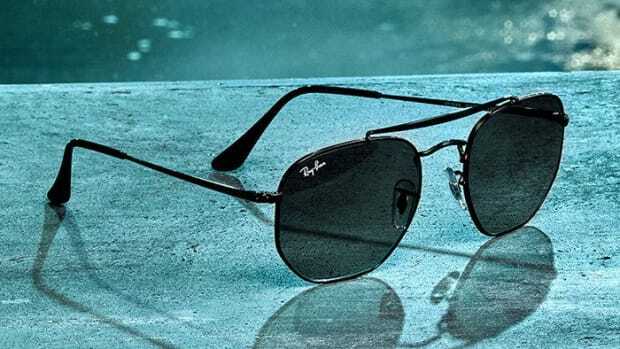 It would be impossible to talk about Ray-Ban&apos;s history without mentioning General Douglas MacArthur. 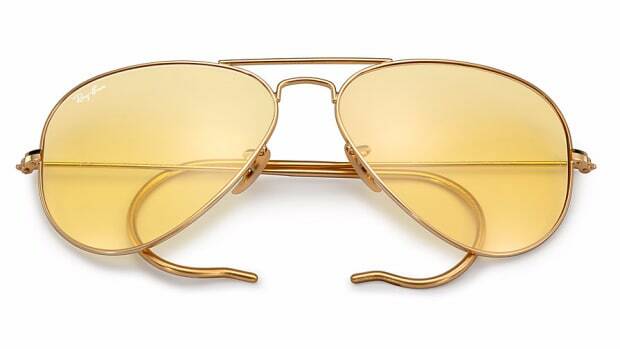 When MacArthur returned to the Philippines he famously donned a pair of Ray-Ban aviators, a moment in history that helped put the iconic sunglass on the map. 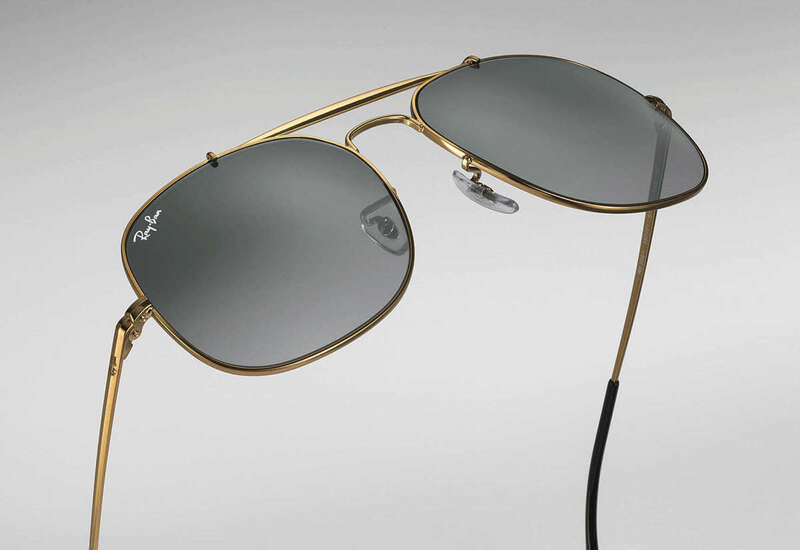 Today, Ray-Ban reveals the General, an aviator that pays tribute to MacArthur and updates an original design from 1987. 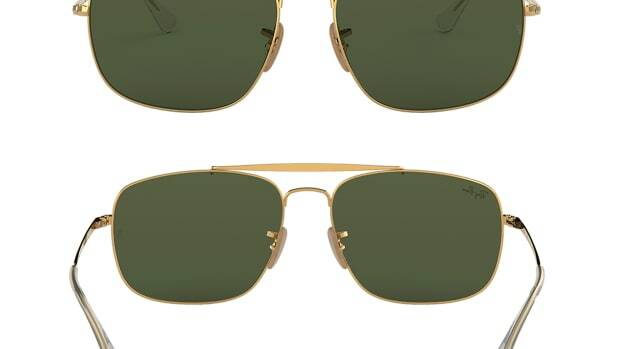 The new model has a more squared off design and a bold brow bar design.